I have been wanting to swap Aiden & Ainsleigh's rooms for awhile now. Aiden's room is the farthest away and really should be the nursery because it is the farthest from the noise. And not to mention that Aiden thinks our bedroom is his anyways so he wouldn't mind giving up the bigger room to the sibling that actually sleeps in her own bed :). So here are the before & afters!!! *we did another room swap which is coming soon! I just love before and afters! I adore the "feel" of the yellow room after :) You did a wonderful job! Both rooms look great!! Can't wait for the next room swap. They look good! 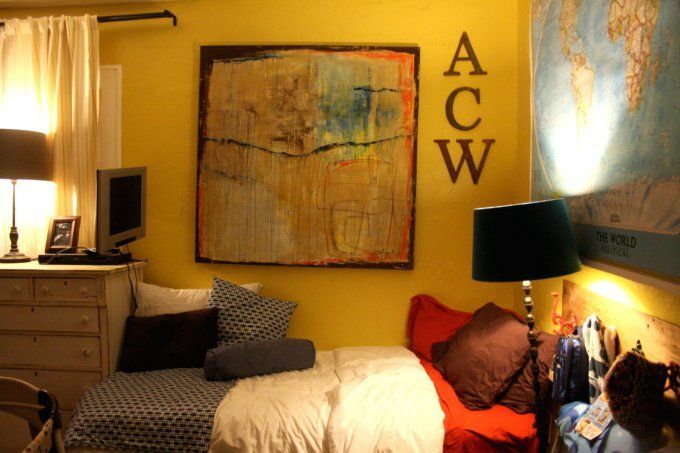 I think the wall color really suits the room swap. I'm actually thinking of switching the girls to a different room upstairs, might just go ahead and do that tonight! I love both the rooms. 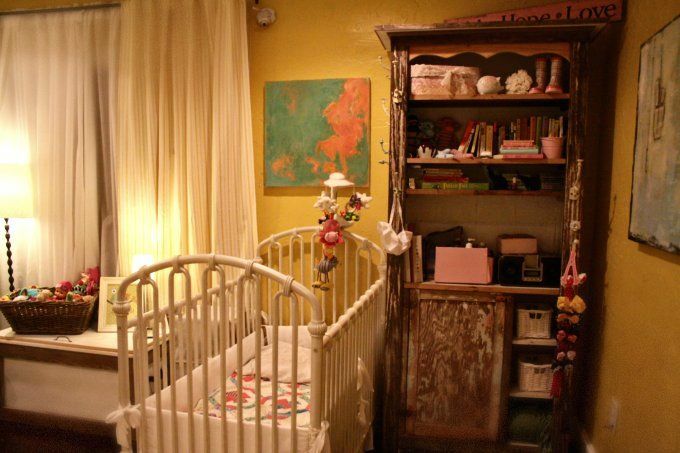 I especially love the distressed dresser and shelf in ansleigh's room. Too cute! I love all of your furniture!! Your kids rooms are so sweet! I love them. You are such a good mama! they looked fantastic before and after! this looks so great! 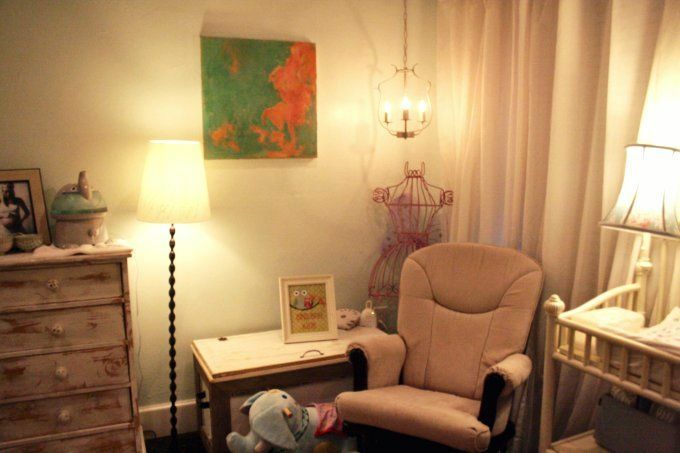 what a dreamy nursery! i'm prego with number two and find out tomorrow if it's a boy or girl...if it's a girl...i want her room to look sweet and peaceful like your nursery!! LOVE! I love the feel of the flowing curtains and beautiful colors! these are brilliant. you are a genius. accessories are amazing! Love the flowy curtains!!! 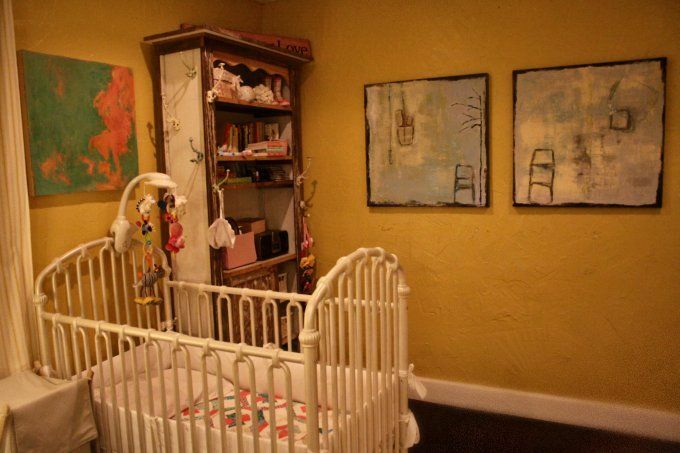 I love the color outside the lines pic in your little ansleigh's room!!! So cute! Where did you get it??? I love the furniture in the nursery!! 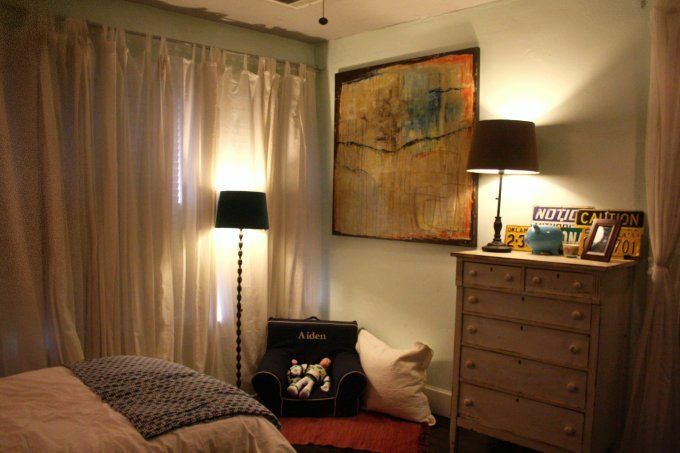 Love the colors, curtains, and lived in vintage feel, totally rooms that are grow-able! Well done momma! Oh, be still my heart - that crib! Where did you find such a beautiful treasure? Your house is gorgeous. And the swap looks like it was meant to be. We really need to chat soon. I need my Casey advice. Looks great! I just wanted to let you know I went browsing through some of your entries before I started to follow and I read the one about your dog Macy. I think I skipped down and just happened to read what happened to her before reading about the recovery. I know it's strange but that miracle is what made me want to follow your blog. It made me cry and thank God He was protecting sweet Macy! Have a good day! Just wanted to let you know that your blog touched me for the day! I love the new nursery! Your nursery is amazing! I love the new color. The painting on the wall and the furniture really make the room special. 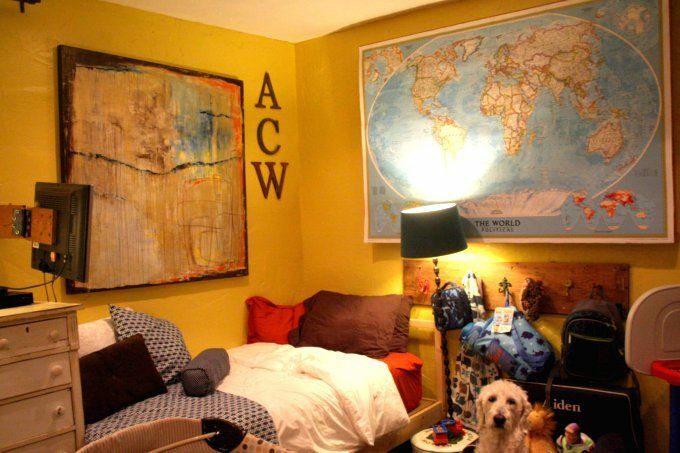 their rooms are SO cute!! you are so talented!! 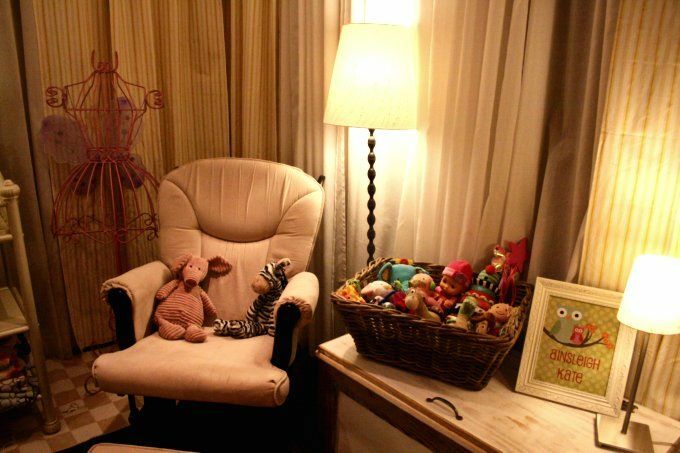 hmmm ... excite about the next room swap ... you did such a great job with the kids ... the look so warm and inviting! 1-your paintings are gorgeous! 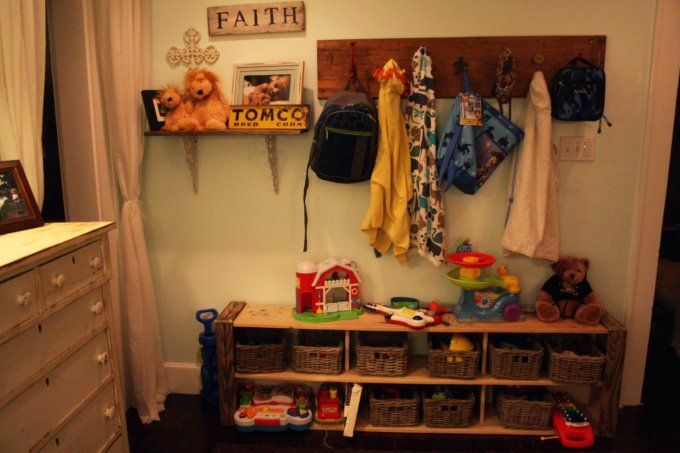 2-i love how you store their toys! one of my favorite compliments is when someone tells me they feel like my house is a home... i feel like yours is a home! 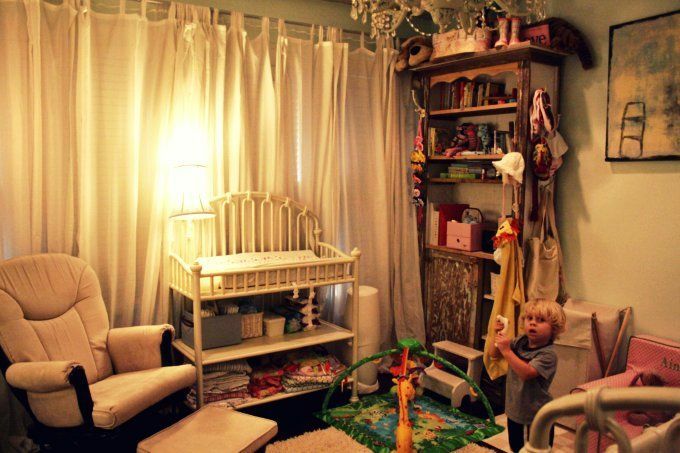 Your babies rooms are so amazing. 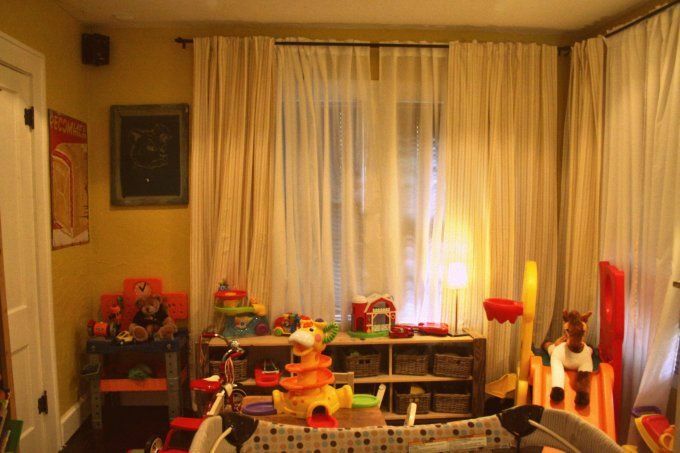 I love how they are not the typical baby rooms. They have beautiful art... I love that. Your kids rooms are better looking than my whole house haha. The rooms look great! That's definitely a successful swap. Your taste in furniture is so country cozy! Love it! LOVED seeing the before and after!! the after nursery is sooo cute!!! i'm currently designing a nursery too so it's great to see other ones!! 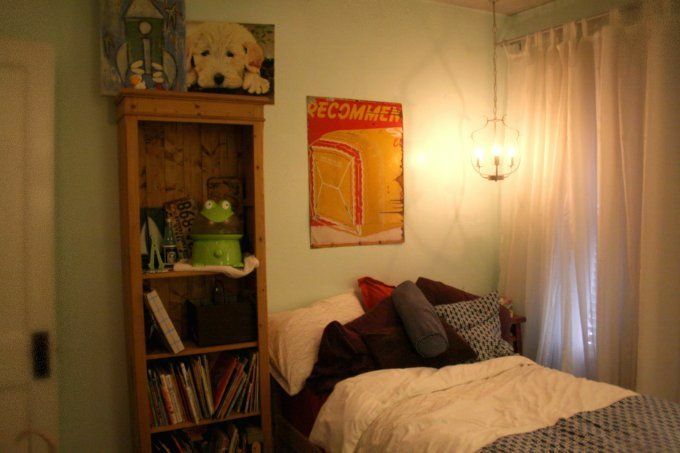 What cute rooms! They are so real and homey! BEAUTIFUL family and blog! I love the difference. But my favorite part was seeing your art on the walls. It is everywhere! Your children are so lucky to have such a creative mommy making their lives so beautiful! love the change up and your style. i recently moved my two littles together to share a room and made the empty one a play room. they love it. 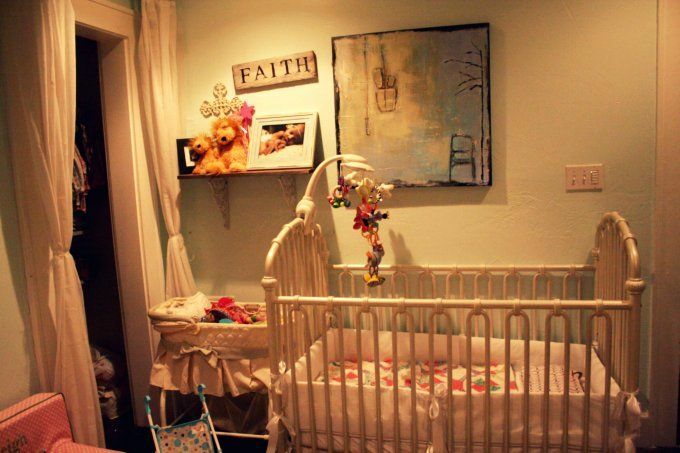 That nursery is so adorable. Love it! Both look super cozy! Love all the rustic items in your home! Beautifully done. LOVE the swap! Can't wait to see it Thursday! ...what else did you swap?! I'm dying to know!! !